The game awards a few days ago revealed several hot topics, games and the like to us. 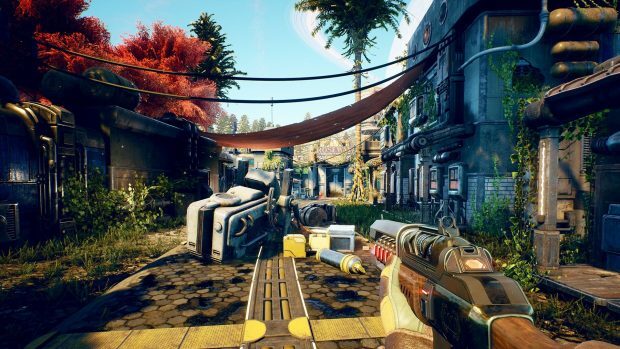 One amongst them was the trailer for Obsidian’s upcoming RPG, The Outer Worlds. A hint given to us by Chris Avellone however, tosses some shade at Bethesda, further reinforced by his tweet we can see here. Damn, that’s some shade. Enough shade to have a picnic under. Though relax guys, it’s just a bit of jesting. Obsidian, for those that are unfamiliar, is a game development team that is most famously known for Fallout New Vegas. Also, considered to be the best Fallout game in the franchise. Well, my experience has been if a dev/publisher doesn’t want to listen, they won’t listen, so your words evaporate as soon as spoken. Jokes aside, it really can be sad when your ideas aren’t agreed with or even considered in the first place. It’s as Chris said in another reply, regarding how rare it is nowadays for developers to care about making great games. Rather, it’s become more about just exploiting their audiences. 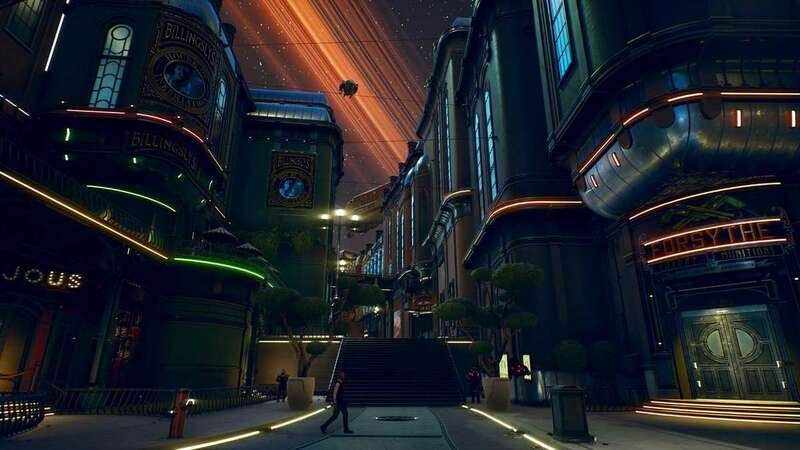 Something The Outer Worlds is avoiding. That’s honestly what RPG games should be about. And that’s exactly what Fallout New Vegas allowed us to be throughout the game’s events. It’s good to see that Obsidian has continued to grow and do what we love. And that we’ll get to experience it. I really wanna say the same for Bethesda. I really do. Most of us absolutely adored Skyrim and even Fallout 4 wasn’t so bad. Bit of a bumpy ride but not a bad one. Nowadays though, where do I even begin? Again, it doesn’t make me angry, just sad with everything that happened to Fallout 76. I mean multiplayer isn’t inherently a bad idea, it could’ve been done well. Maybe they could’ve actually made a new game instead of rehashing the older ones. I still have hope for Bethesda. 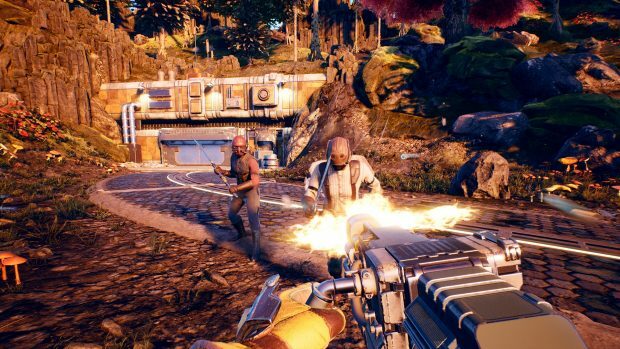 Honestly, the failure of Fallout 76 can be a good thing. It can serve as a much-needed wake-up call for Bethesda to pick themselves back up. Hopefully, in time for the Elder Scrolls 6, something I do in fact desperately crave. Please Todd, please give us the Elder Scrolls 6 and not Skyrim ported to a toaster.